Preparing properly for marketing interview questions will make all the difference in how you come across to the potential employer. Successfully presenting yourself as a confident and knowledgeable marketing professional will set you apart from the other job candidates. Expect questions that explore your previous marketing successes and accomplishments. Typical behavioral interview questions for marketing will explore your ability to persuade, innovate and influence. These are the product and technical marketing interview questions you should be ready for. 1. Tell me about a successful marketing campaign you recently worked on. What was your contribution? Share information but be careful of maintaining company confidentiality. 2. Tell me about a marketing campaign that did not work as well as expected? What went wrong? Your ability to determine why a marketing plan failed and to use the information to learn and improve is key. Be specific about why it went wrong and take accountability for your part. 3. What technologies have you used to reach your clients? What would you retain and what would you change in the brand and why? 5. How have you delivered against targets over the last 6 months? 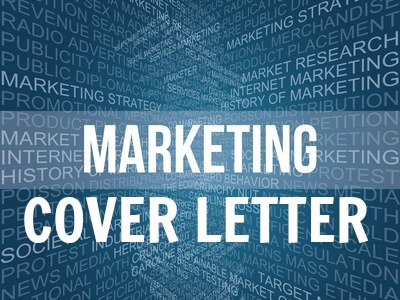 Expect specific marketing interview questions that assess your actual job performance and how goal orientated you are. Have the facts and figures ready. Provide examples of work-related goals you have set for yourself. 6. Why are you interested in marketing our product/service? Your research and knowledge of the company will enable you to answer questions about their products, markets and competitors professionally and with confidence. Learn how to conduct valuable research on the company at preparing for job interviews. What have you learned about this company? What do you know about our products and or services? What marketing programs have we used in the past? 1. Tell me about a time you were able to change a customer's mind when they told you "No"
The company is exploring your ability to influence and persevere. Marketing interview questions will include those that explore your personal commitment to the job. 1. Why do you want to work in marketing? Relate your answer to both your career and the company you are interviewing for. Highlight how your strengths and interests are a fit with the key competencies required for a successful marketing career. Include reasons why you find the company an attractive employer. Your passion and motivation will set you apart from other candidates. 2. Which marketing book have you recently read? This question is asked to measure your real passion and motivation for marketing. Be sure to have recently read a book that you can talk about. Focus on what you got from the book and its relevance to the challenges evident in the job you are interviewing for. 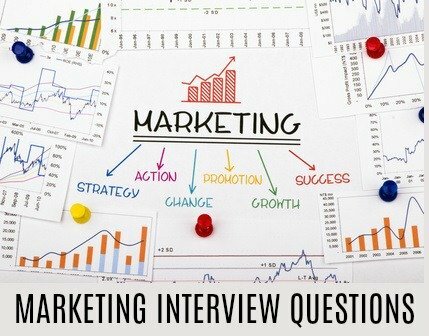 What about marketing interview questions to ask the employer? Have some insightful questions ready to ask in your marketing interview. This will make you look competent and serious and will help you collect the information you need to evaluate the company and the job. List of good interview questions to ask the employer. Expect standard job interview questions in your marketing interview. Prepare for your next interview using these marketing interview questions and answers.